Located on nearly 700 idyllic oceanfront acres near Fajardo, Puerto Rico, Cayo Largo will be the highest-end and most significant new resort in the Caribbean in this decade. At completion it will also be the flagship for Puerto Rico’s renaissance as an ultra luxury, international resort destination. 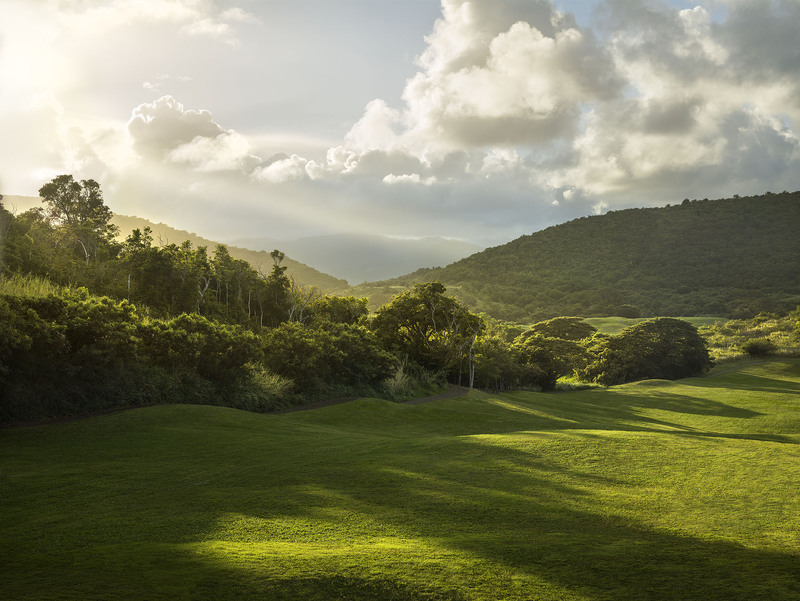 Developed by a major New York-based private equity group, the community will feature a Four Seasons hotel, 18 hole championship level golf course, state-of-the-art resort amenities, and branded and unbranded residences. It is located adjacent to the Caribbean’s largest marina. BURNETT PARTNERS has been leading the project’s residential strategy, marketing and sales, and is part of a hand-picked international team that includes Hart Howerton, Marmol Radziner, Rees Jones Golf, RAL Companies, and Four Seasons, who are working with Ownership to create this extraordinary resort community. 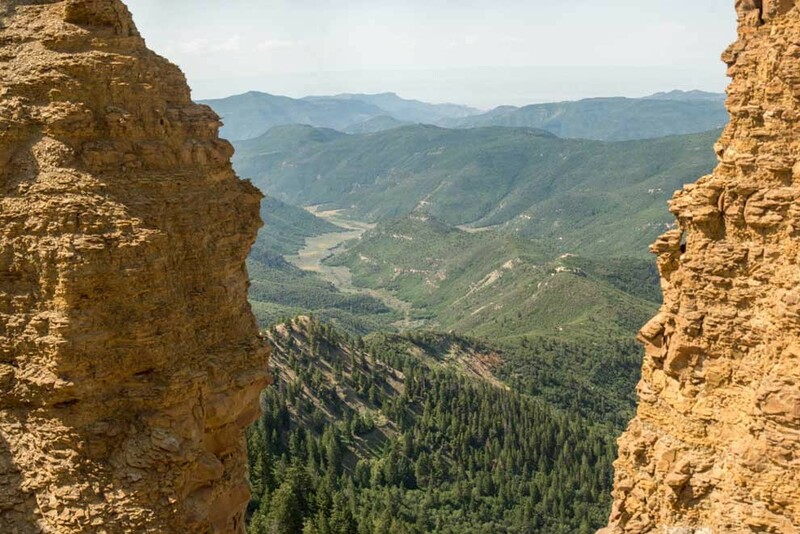 At over 400 square miles, Colorado’s High Lonesome Ranch is one of the West’s largest and most important private land holdings–a grand, sweeping landscape that is home to abundant wildlife, multiple ecosystems, and an intricate system of creeks and tributaries. High Lonesome Ranch has created a unique perpetuity model to keep this national treasure intact for future generations, using the ranch as a living laboratory for The High Lonesome Institute, an onsite campus affiliated with the nation’s preeminent universities and dedicated to cutting edge applied science in land, wildlife and resource management. A limited number of Trustee Residences, a Lodge, Spa, and other amenities are planned. BURNETT PARTNERS has worked closely with the Ranch’s owners, land planners, architects, legal counsel and other team members to create the business model, legal structure, campus and residential design, marketing strategy, and presentation. 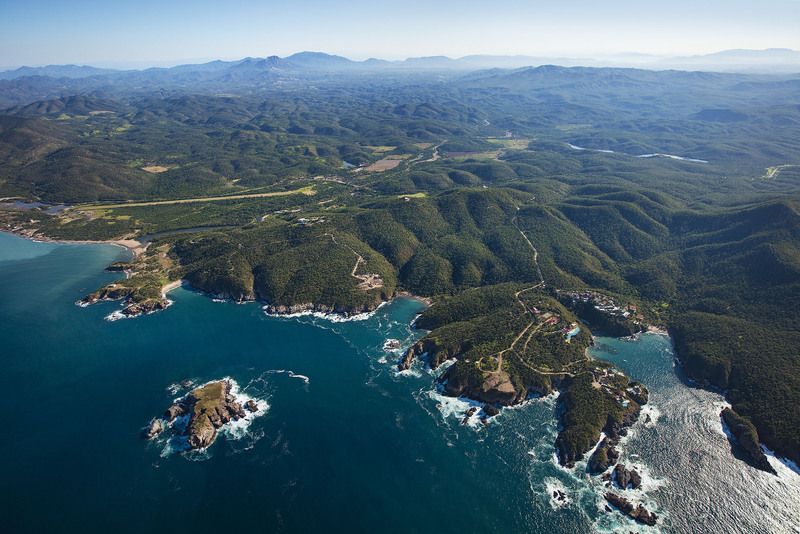 ZYANYA is the most significant resort under development in Mexico: a 5,100 acre ultra-luxe resort community idyllically located at the heart of the magical Costalegre in Jalisco, Mexico, where 150 miles of pristine jungle and golden beaches spill into the Pacific Ocean. Ten years in the making, ZYANYA will feature three hotels, including a 5-star boutique hotel with branded residences, an 18-hole golf course designed by Von Hagge, six beach clubs, and an array of recreational amenities. The site is adjacent to UNAM Chamela-Cuixmala Biosphere Reserve. BURNETT PARTNERS advises ownership on the residential strategy, marketing and sales. 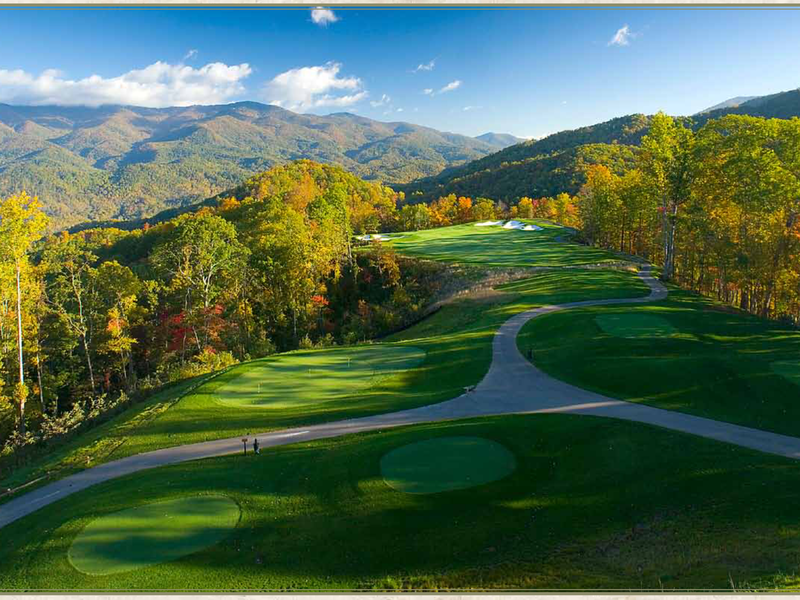 Located in Western North Carolina near Asheville, and a part of the Appalachian Mountain Range, Balsam Mountain Preserve is a low density, conservation-oriented community set amidst 4,400 acres of the most breathtaking vistas in North America. With a permanent Conservation Easement on more than 3,000 acres, the Preserve is a permanent sanctuary for wildlife. The Preserve features an 18 hole Palmer Signature Golf Course, a newly constructed Palmer Golf Practice Park, 35 miles of hiking trails, a newly expanded Fitness and Wellness Center, a major Equestrian Center, Nature Center, and a maximum of 354 homes. The new Doubletop Village is under construction, and will feature a club Grille, Tavern, Activity Lawns, and 23 turn key cottages. 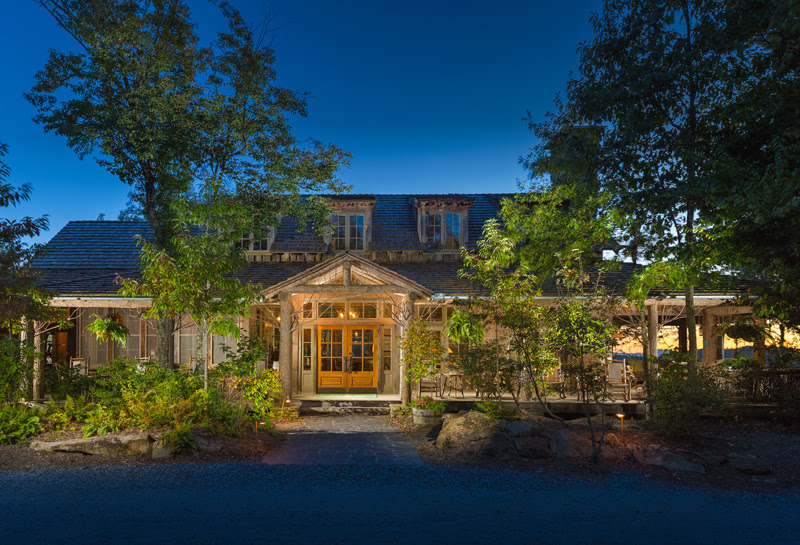 BURNETT PARTNERS is the lead real estate strategist for ownership, and focuses on the community’s marketing, residential offerings, amenities and membership. 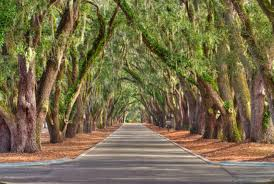 Belfair Plantation is a premier residential community located in Bluffton, South Carolina. Its 1,100 acres feature two 18-hole Tom Fazio-designed championship golf courses, a state-of-the-art Golf Learning Center, a recently expanded Sports and Lifestyle Campus, and a 32,000 square foot clubhouse complex. In total it consists of 730 homesites. BURNETT PARTNERS is advising the Property Owners Association Board on new real estate products and programs, optimizing its membership model, and other initiatives to maximize demand and values. 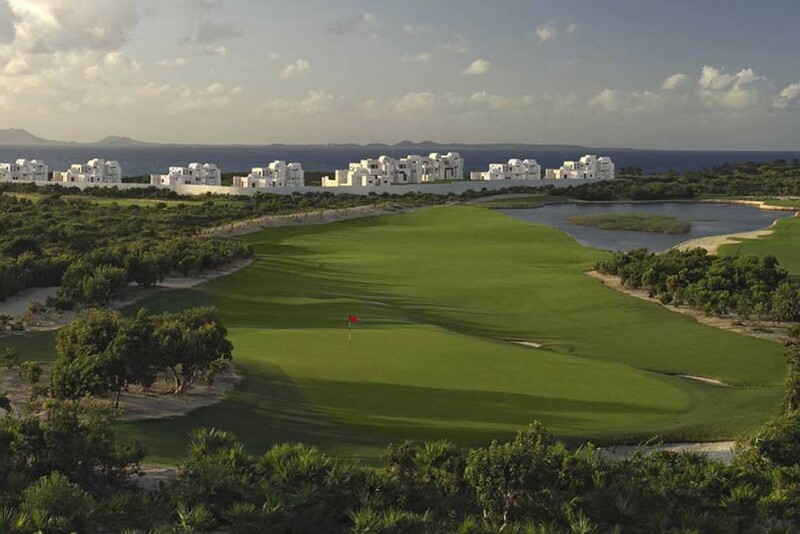 Temenos is located on the north shore of Anguilla, four miles north of the Island of St. Martin. 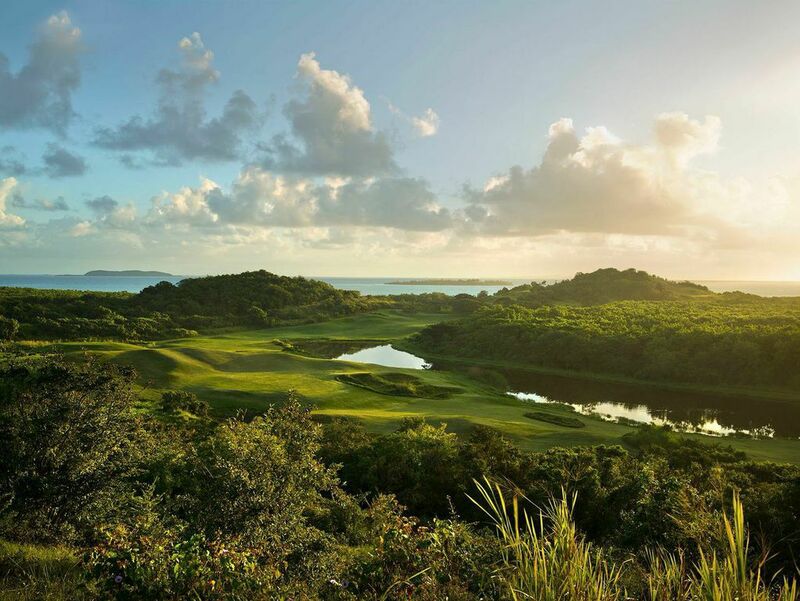 Situated on a mile of unspoiled Caribbean beach, the 277 acre, 6 Star resort community was planned to include an 18 hole Greg Norman-designed Golf Course, a 114 key Hotel and 223 residences. Sales had stalled and the developer needed a strategy to aggressively reach new markets, create a diversified product slate to restore pricing momentum, and achieve sales velocity to continue development. Mounting development delays and skyrocketing expenses placed the project in financial peril. Develop strategies and tactics to improve pricing and absorption. Identify opportunities to enhance the financial performance of the real estate program. Revamp the sales and marketing strategy, including advertising, direct marketing, public relations, sales tools, sales facilities, technologies and systems to regain momentum. BURNETT’s team was retained in August 2005 to audit the project’s development, sales, and marketing strategies and in March 2006 to actively redirect the project. Working closely with the developer, two new phases were conceived and designed: a 38-unit spa villa neighborhood and a second phase including hotel, marina and waterfront village. The opportunity was identified to reclaim a salt pond and 21-acres of previously unused land, representing an additional $400 million in additional potential sales revenue. 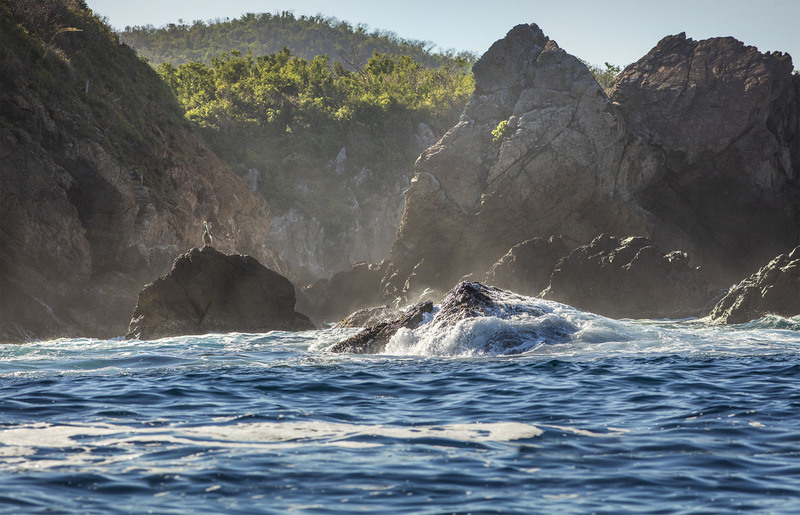 The sales team achieved an additional $170 million in sales at the highest average price-per-square foot in the Caribbean, up from a prior cumulative total of $40 million, representing a 385% increase in absorption. Leads increased from 358 at the beginning of the assignment to over 4,100 by the conclusion of the assignment. The engagement was concluded in January 2008. 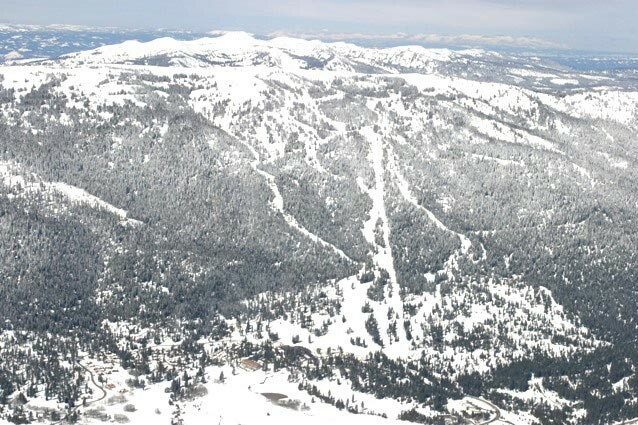 Tamarack Resort, the first new ski resort built in the United States in 22 years, is located 90 miles north of Boise, Idaho. The 3,600-acre project features 1,100 acres of ski terrain, an 18-hole Robert Trent Jones II–designed golf course, and a European-inspired ski village and state-of-the- art summer and winter amenities. It is entitled for up to 2,043 residential units. Negotiations with regulatory agencies were stalled after 15 years of entitlement battles. The new developer needed a defensible, financially responsible and market-driven development program to regain local and governmental support. The remote location was not considered a premier resort destination. The ski market had been flat-to-declining. Previous efforts to raise development capital had been unsuccessful. BURNETT’s team joined the development team in winter 2000. All legal challenges to entitlement rights were dismissed. A credible business plan for early development was created and approved. The project was re-masterplanned and re-designed, a phased infrastructure program was created, ski and golf amenities were developed and an architectural program was created for Phase 1 development. Residential product was conceived, priced and positioned. $254 million in sales were achieved in 12 months. Mandate fulfilled, the engagement was concluded in January 2004. 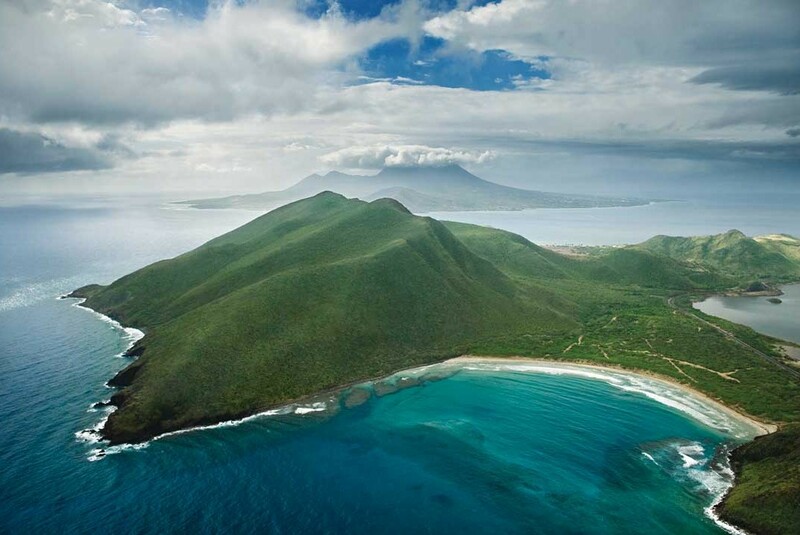 Christophe Harbour is located on St. Kitts, British West Indies. The 2,500 acre site features 6 secluded white sand beaches and 13 miles of shoreline, and at completion will feature a mega-yacht harbor and marina village, multiple 5-star hotels, a Tom Fazio-designed 18 hole golf course, and an array of residential offerings. The site was acquired by the developer in 2006, and intensive planning commenced in 2007. The island, previously an agricultural economy, featured no other major resort projects. The first phase of homesites needed to be conceptualized, planned, priced, marketed and sold while masterplanning continued on other phases of the project. The project had no Marketing Director, Sales Director or Sales Executives, Founders Strategy, long term marketing strategy or budget, sales tools, defined product, pricing, or sales. The global economy plunged just as the Founders offering was launched in October 2008. BURNETT joined the development team in December 2007. The Founders Program achieved over $40 million in sales in 2009. Today Christophe Harbour Real Estate is fully staffed and functioning with a sales team and sales tools. New phases of real estate have been released and sold, and a Park Hyatt hotel is under construction. Mandate fulfilled, we concluded our engagement in December 2009. The World of ResidenSea was a ground-breaking concept: the world’s first residential ocean liner, featuring 165 fully furnished homes, six restaurants, and complete resort amenities including a tennis court, golf training academy, spa, performing arts center and library. The residential concept, summarized by the tag line “Travel the World Without Leaving Home” offered full and part-time residents a resort home that would circumnavigate the globe continuously, affording a unique venue for global exploration. A residential ocean liner had never been developed before. Sales needed to commence 3 years before delivery. The product could not be seen, touched or experienced during sales. Because it could not be mortgaged, sales were required to be all cash purchases. Anticipated annual residential fees were $125,000 to over $350,000. A ship is a depreciating—not appreciating—asset. The business plan required $300+ million in pre-construction financing. $300 million+ in pre-construction financing was successfully arranged. $160 million in on-board residences was sold prior to commencement of construction. Over 2,000 articles appeared in the US press in the first year, with no paid advertising. 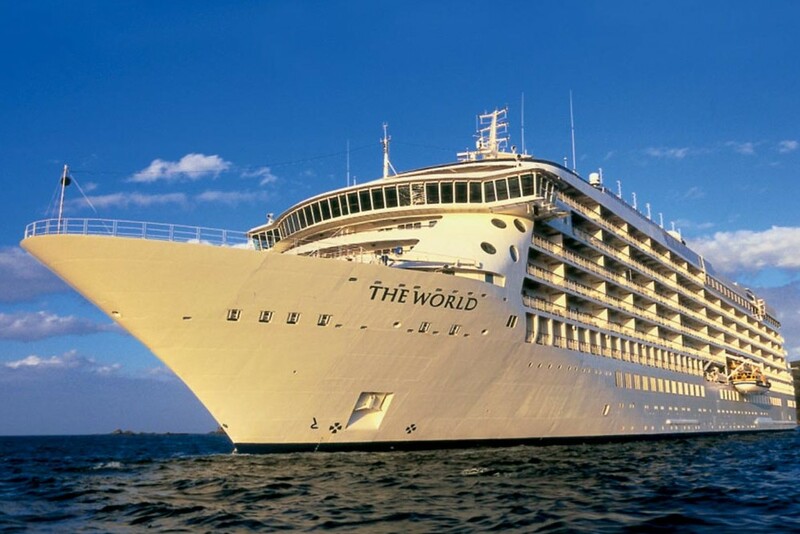 The World set sail in March 2002 and today circumnavigates the globe each year. 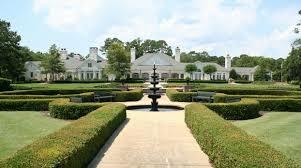 Existing Homeowners subsequently purchased all unsold residences.